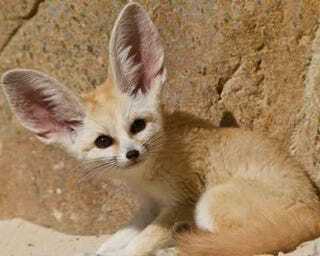 Our large ears are necessary for hunting in the desert, thank you very much. Also, did you know we are the smallest canid species in the world? What’s cuter than a teeny tiny fox? Nothing. Please vote for us in the O-Deck cute animal contest.